The third annual edition of the ever-popular ‘100 Friends’ art exhibition series will run from 10 October 2013 to 6 January 2014 at ‘The Gallery’ tcc – The Connoisseur Concerto at 51 Circular Road, a mere hop, step and a hip-hop from Boat Quay and is forecasted to be a chart-topping hit…once more. This time around the exhibition will have a ‘Hit Parade’ theme in that the 100 participating artists (local and overseas) will each produce an A4 size piece of art, titled and framed, depicting one of their favourite tunes. Some tunes will be obvious, some will be rather well hidden, and some subject to a creative imagination and some you’d never guess in a million years. The framed artworks will be available to the public at SGD$199 each. Visitors are not restricted on how many paintings they can buy, fans can actually add to or start their own unique ‘Friends’ collection. During the upcoming exhibition friends and patrons can revel and dine to the creative works of our 100 uniquely talented artists displayed over two comfortable floors while guessing the tune on display. 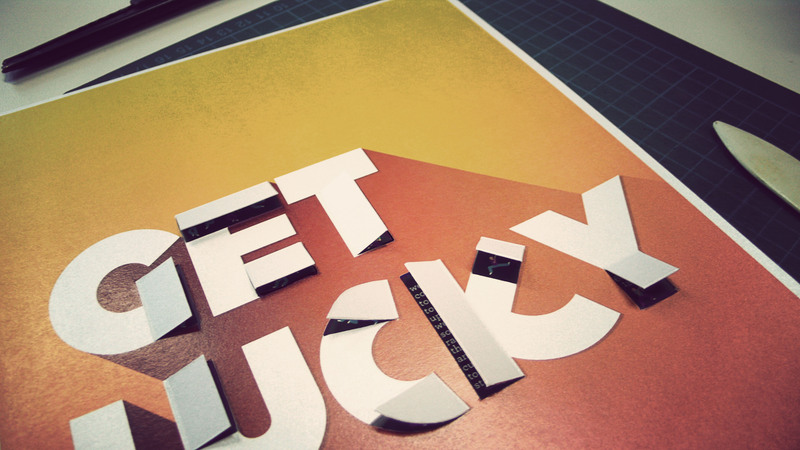 Black Mongrel’s contribution for Phunk Studio’s ‘100 FRIENDS. 100 ARTISTS. 100 SONGS’ Exhibition, opening on 10 Oct 2013. What is your Song? 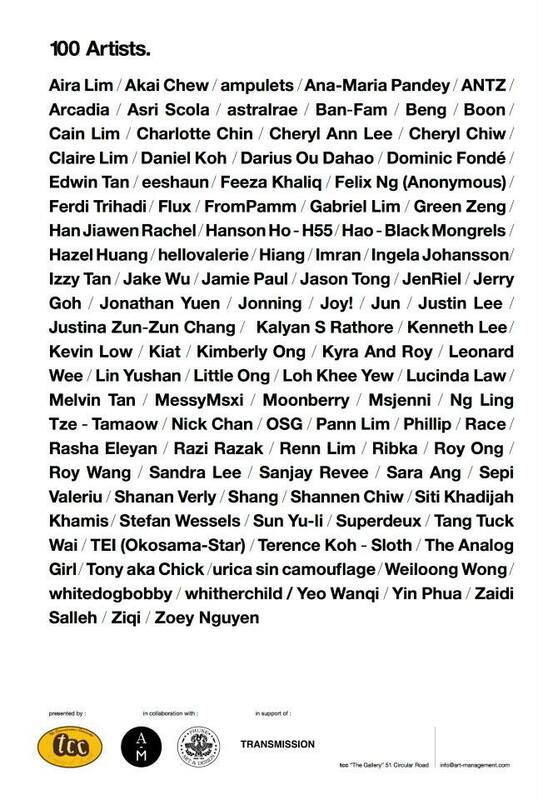 100 friends who has inspired Phunk to join in the exhibition. An artwork of the favorite song. Friendships are built and creative inspirations are celebrated thru this project.